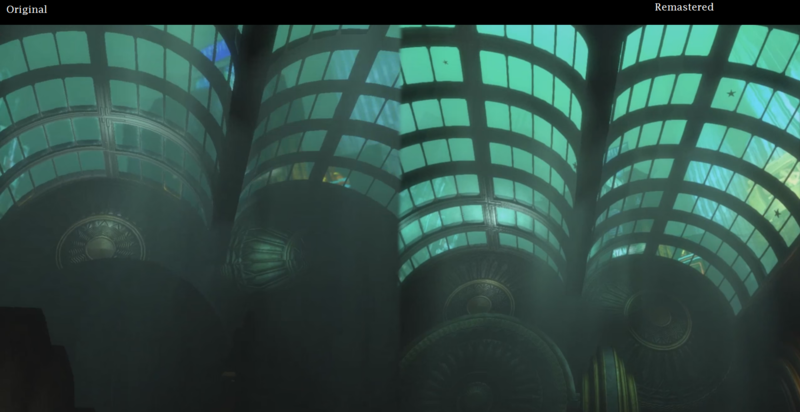 In this article, we will be comparing the original Bioshock 1,2 with the newly released ReMastered edition of the two games, Graphically. 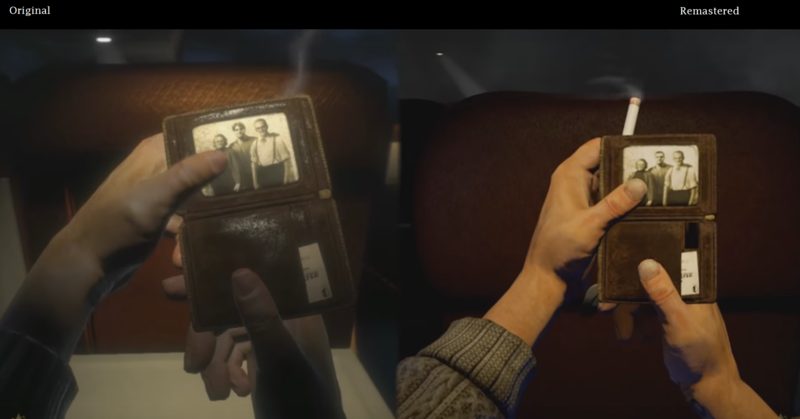 The original variants were released in 2007 and 2008 respectively by 2K Games & Irrational Games. Both were sold successfully and made huge profits to the Developers. 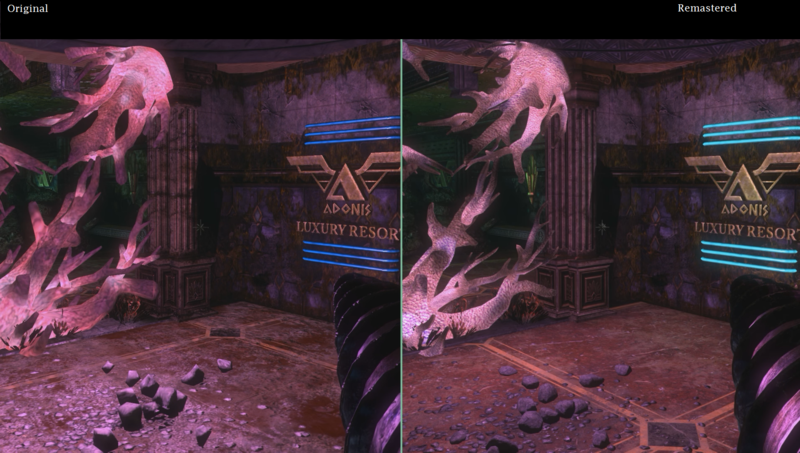 A couple of months ago the developers released ReMastered variants of both games and to test their efforts we’ll do the comparison. 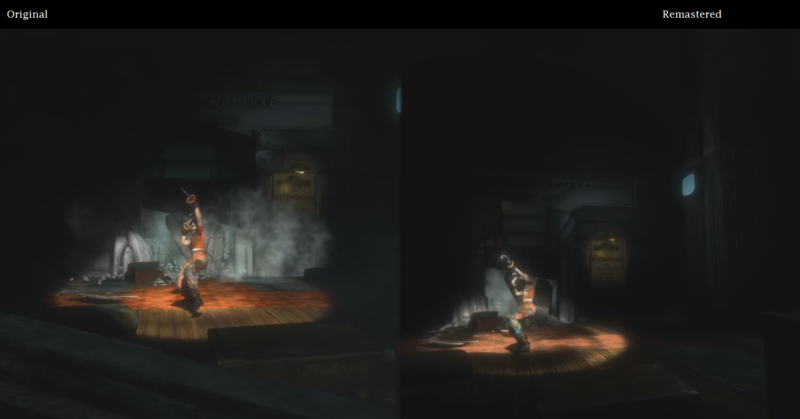 Before you start watching the screenshots, don’t expect the remasters to be as good as Metro & DOOM. So without any further delay, let’s begin. As you can see, there is not much difference or to be more precise no difference at all. 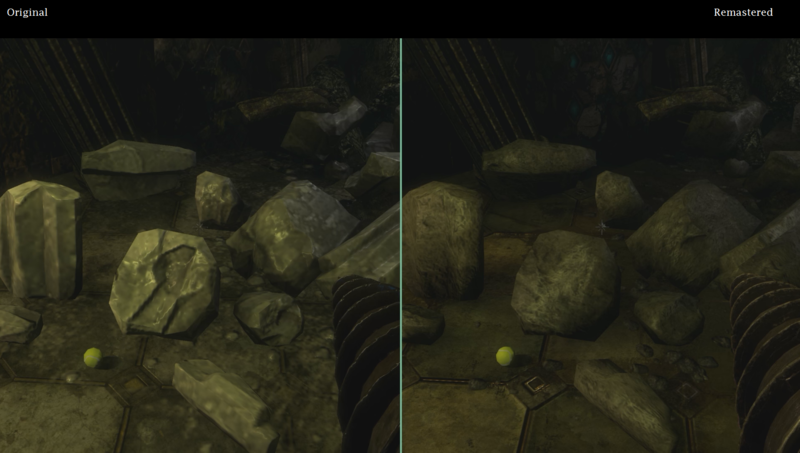 The textures are still pretty buggy, the colors are too bright, there are jagged edges despite of enabling AA and Max settings @1080p. Besides that, the new remastered edition games are really buggy and are poorly optimized as well.They are more of a disgrace to The PC Master Race. Patches haven’t been released for these two games either. These are available for puchase on Steam for $59.99. However, I would not recommend buying the game even though all the DLCs are included. It’s an absolute waste of money in my opinion.